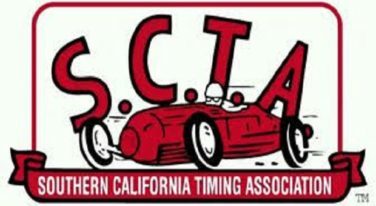 The SCTA California Mile is your chance to set a record in your class! THE ORIGINAL DRAGTARP IS BACK!!! The ORIGINAL DRAGTARP is BACK!!! !